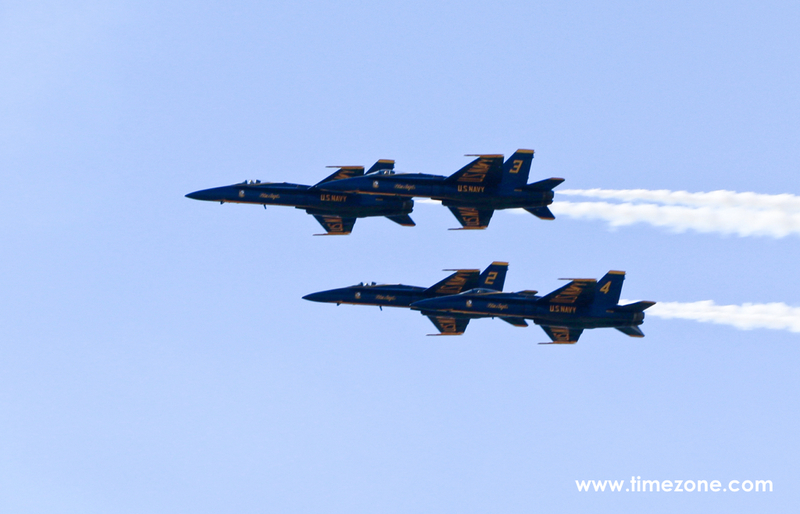 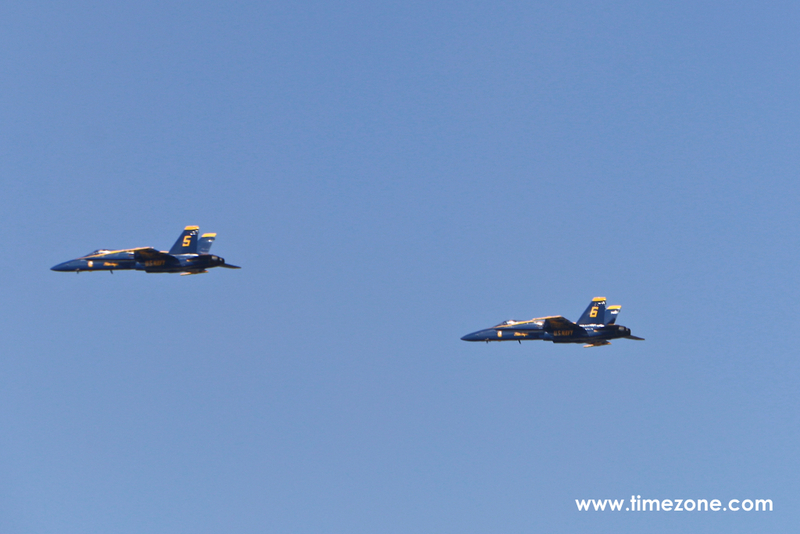 The Breitling Air Show returned to Huntington Beach with thrilling jet maneuvers by the US Navy Blue Angels and Canadian Forces Snowbirds. 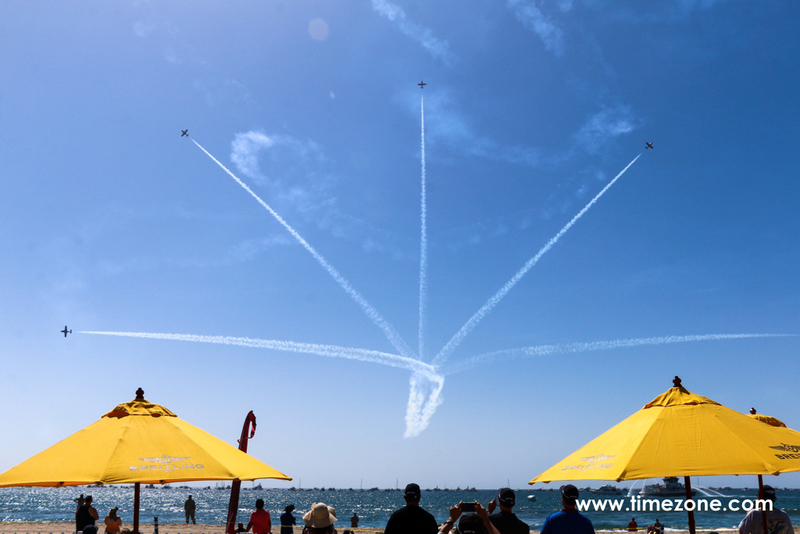 Soaring over two miles of white sand beaches along the Pacific coastline, this year's Breitling Air Show swelled into one of the country's biggest airshows. 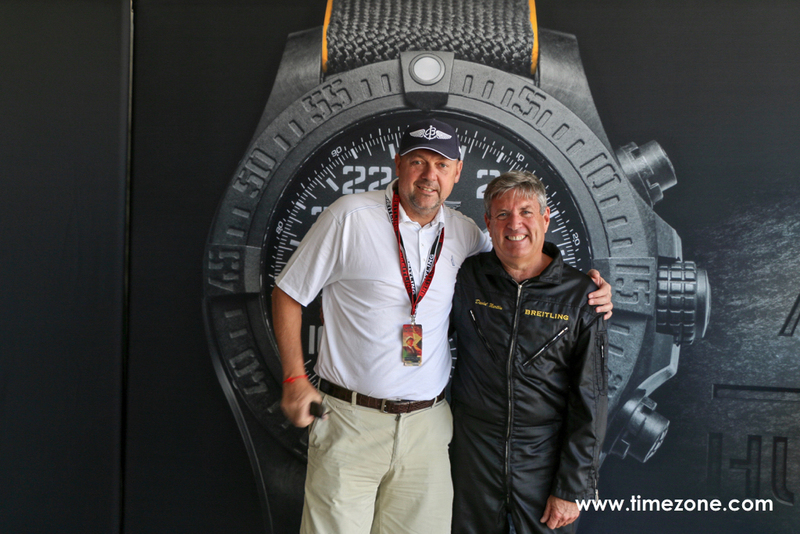 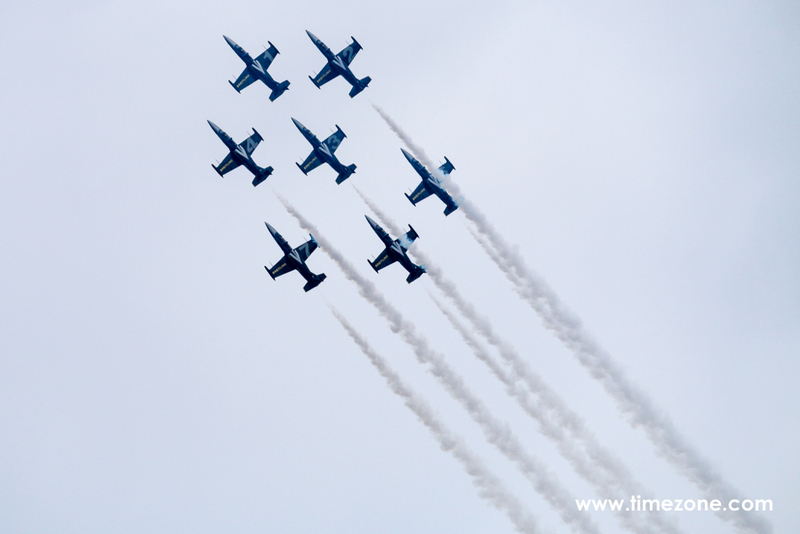 At least 1 million spectators turned their eyes to the sky as fighter jets roared overhead and Breitling's David Martin gave an aerobatics show of a lifetime. 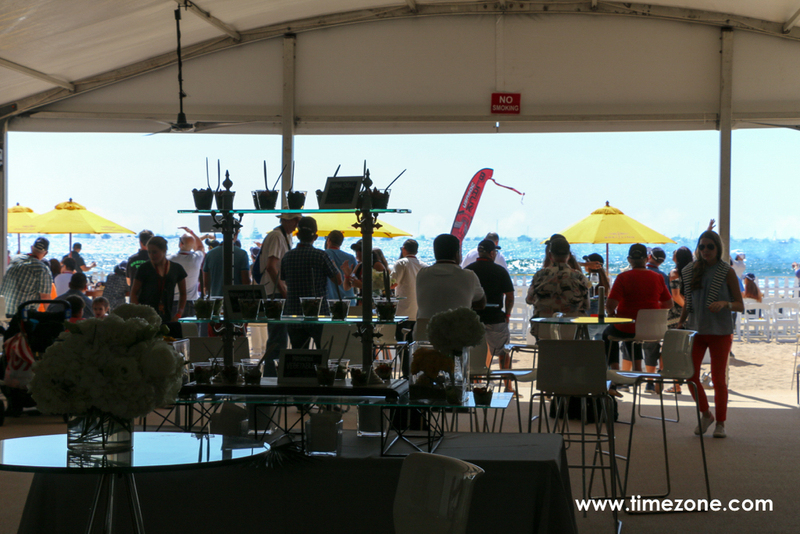 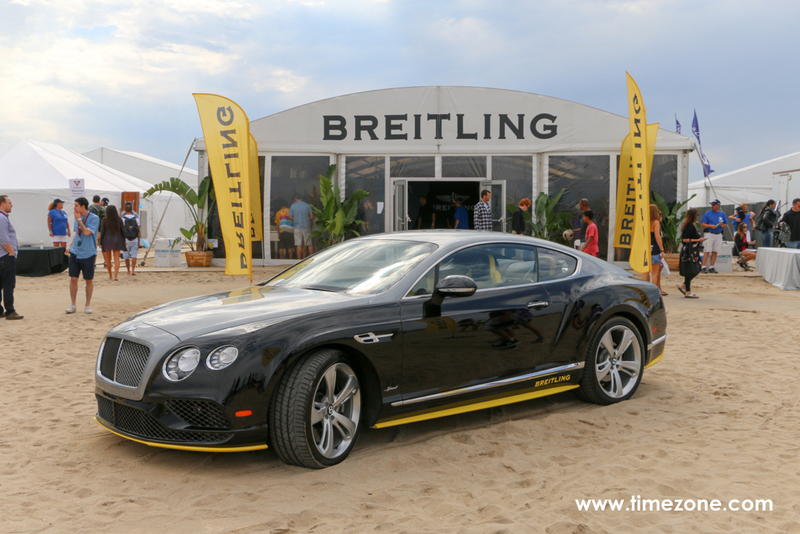 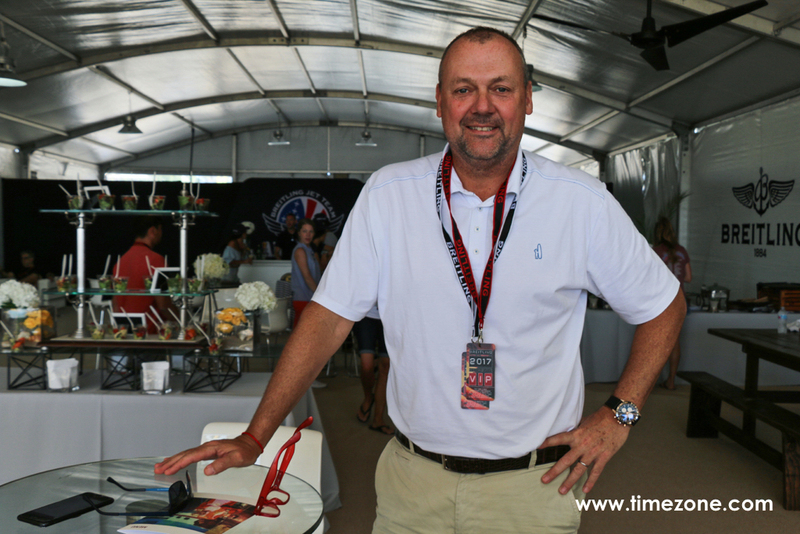 It goes without saying that when attending the Breitling Air Show, the best view of the 'show center' is inside the Breitling Chalet, where a little bit of Swiss alpine meets Surf City USA. 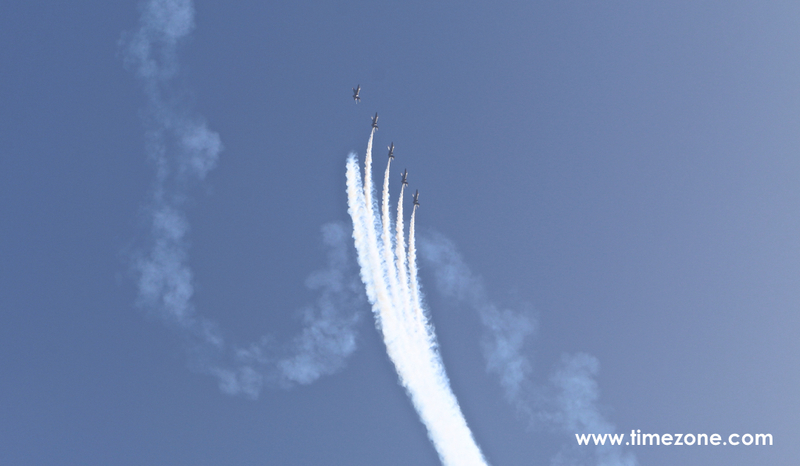 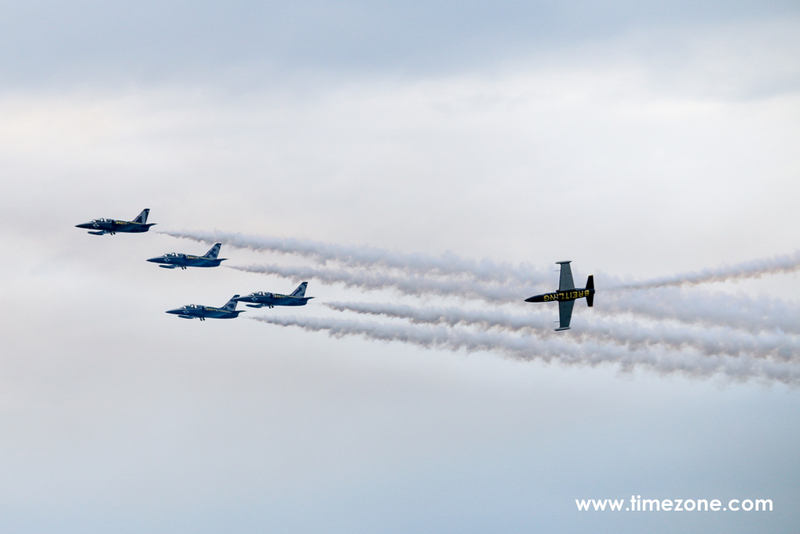 In addition to the amazing views, the chalet hosts a special meet & greet with the Breitling Air Show performers. 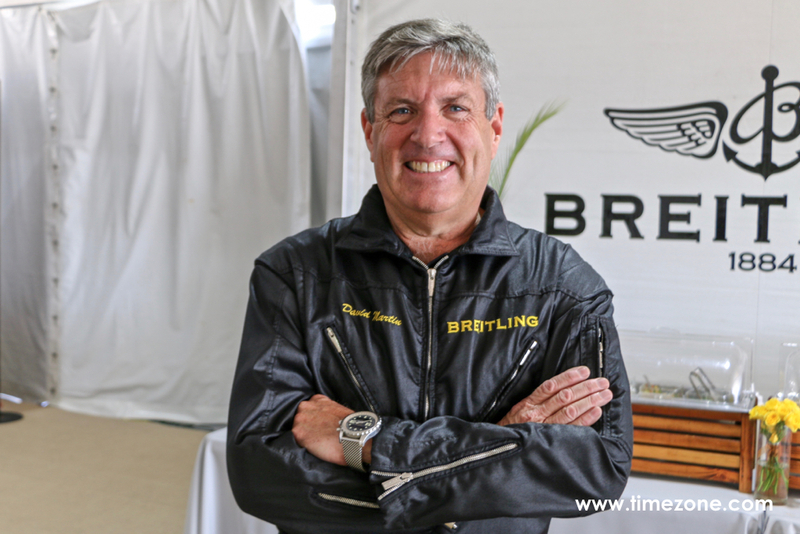 Breitling's David Martin piloting a CAP 232 upside down! 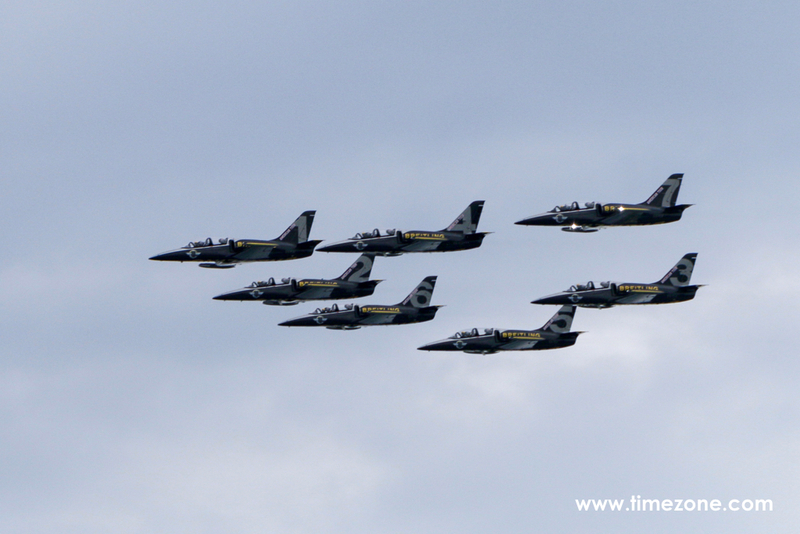 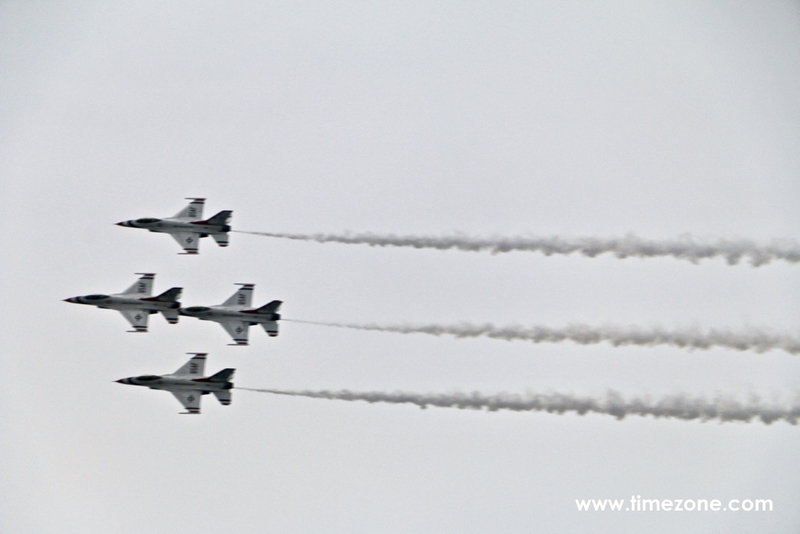 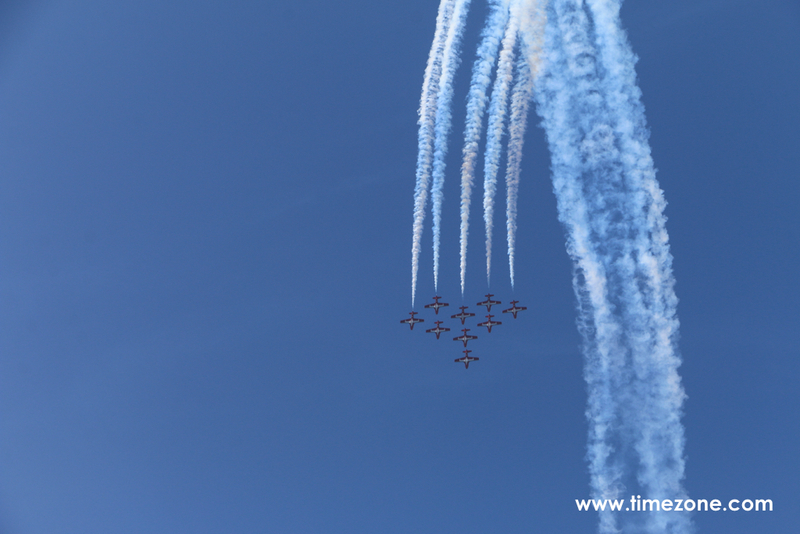 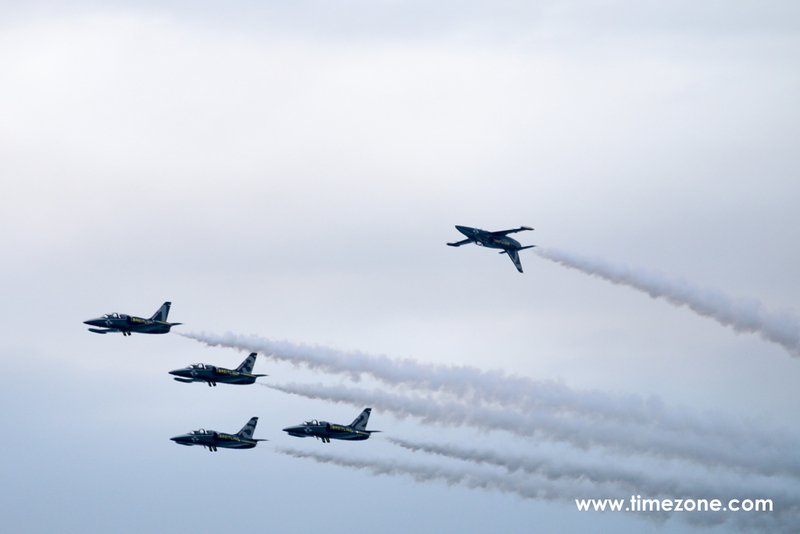 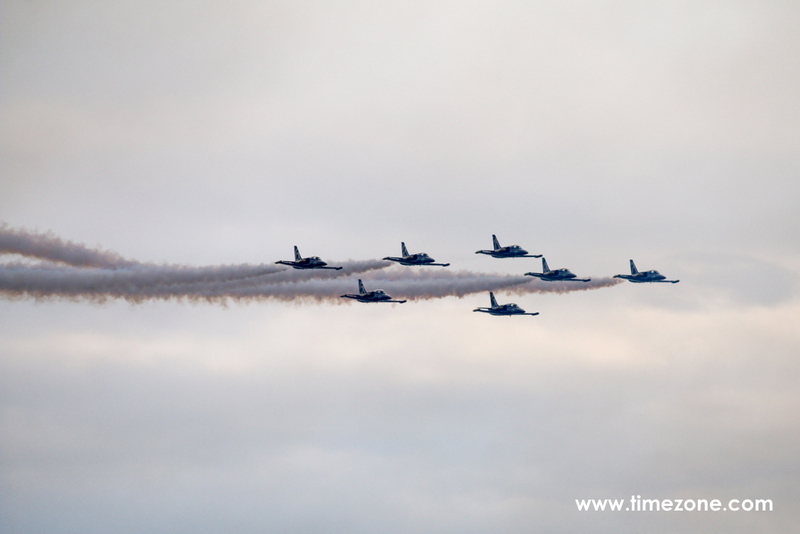 Last year, the Breitling Jet Team and US Air Force Thunderbirds headlined the inaugural airshow. 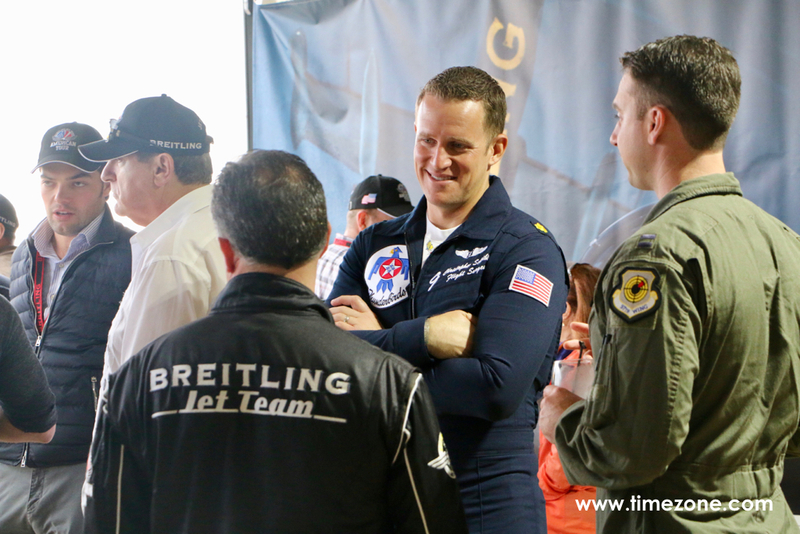 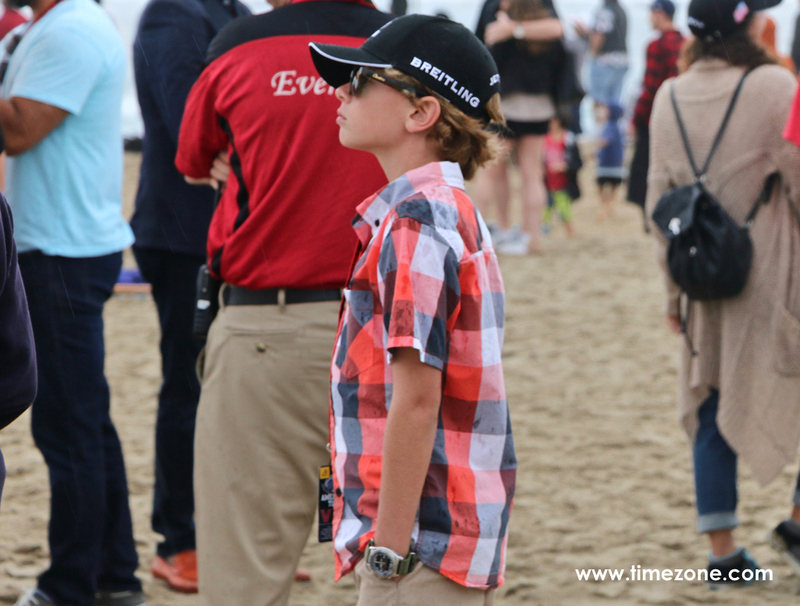 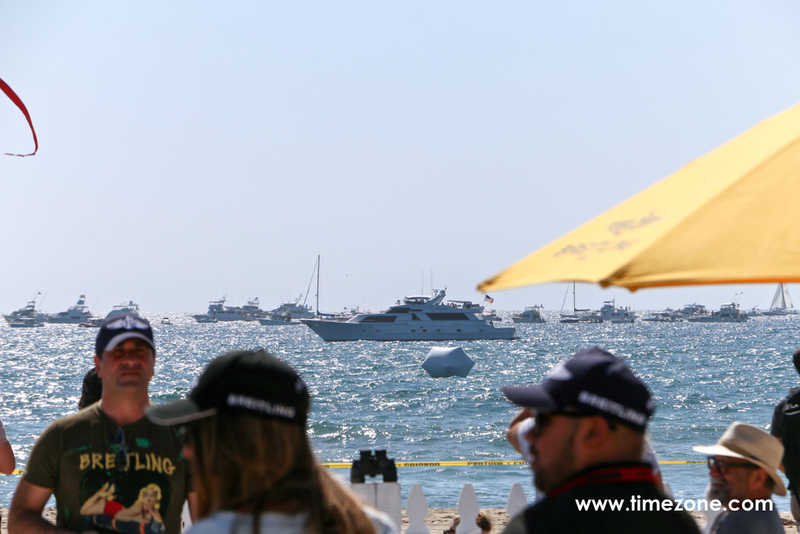 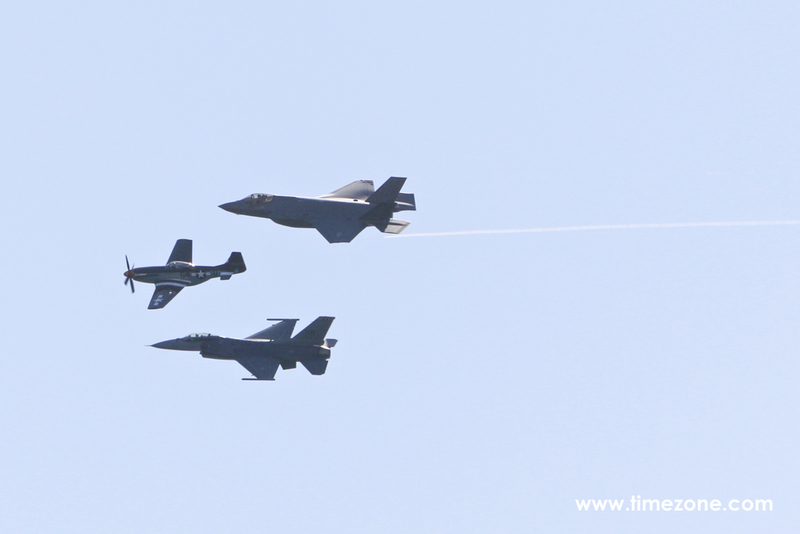 About 560,000 spectators attended the inaugural Breitling Huntington Beach Air Show. 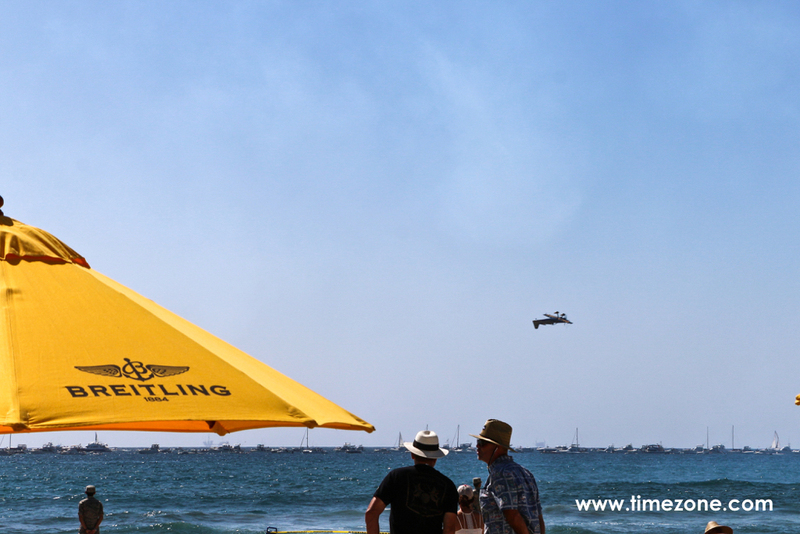 Mark your calendars for next year's Breitling Huntington Beach Air Show from 19-21 October 2018. 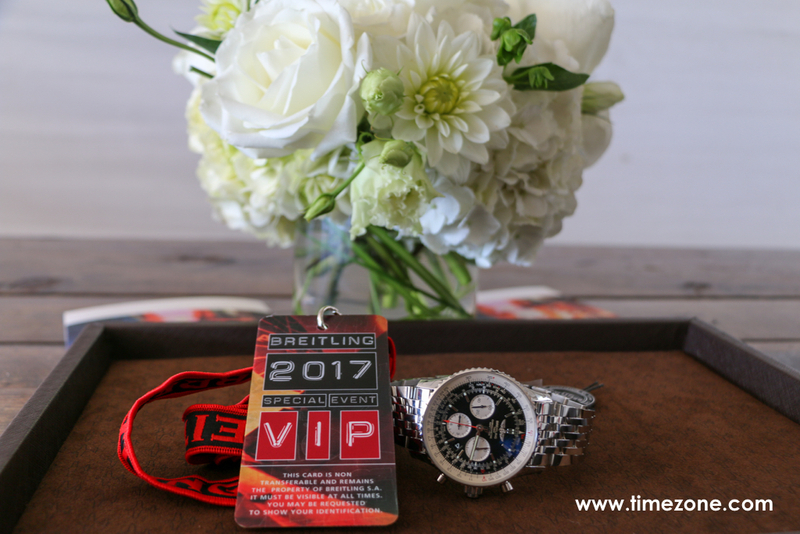 Admission is free, with VIP tickets available. 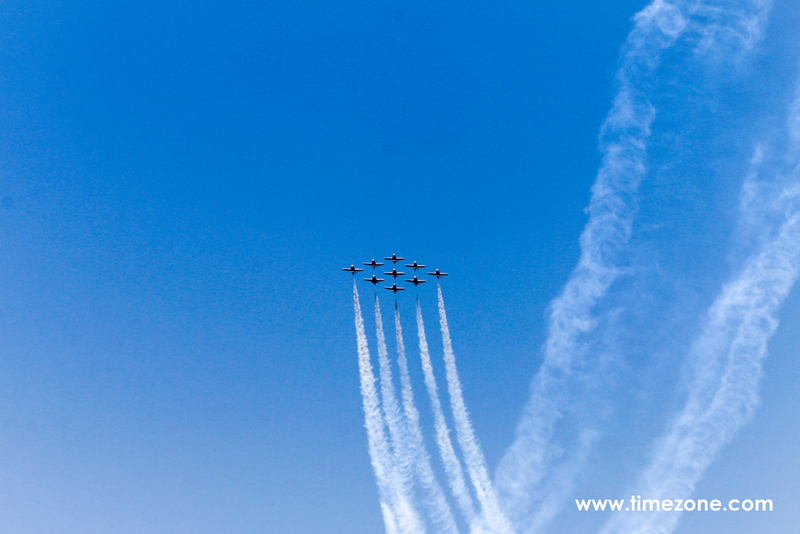 The net proceeds support the Aviation Education Foundation of Huntington Beach, a local nonprofit organization dedicated to fostering education in the aerospace industry. 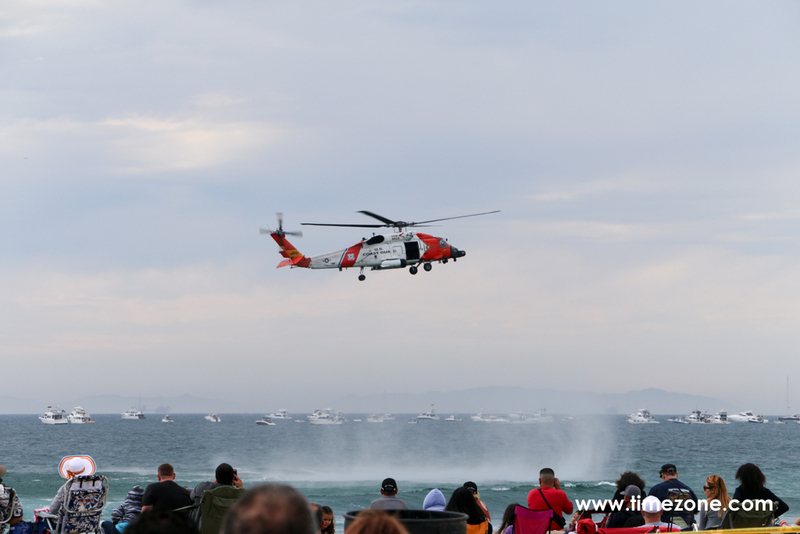 Previous Topic: Any suggestions for a secondary strap for an Avenger Seawolf? 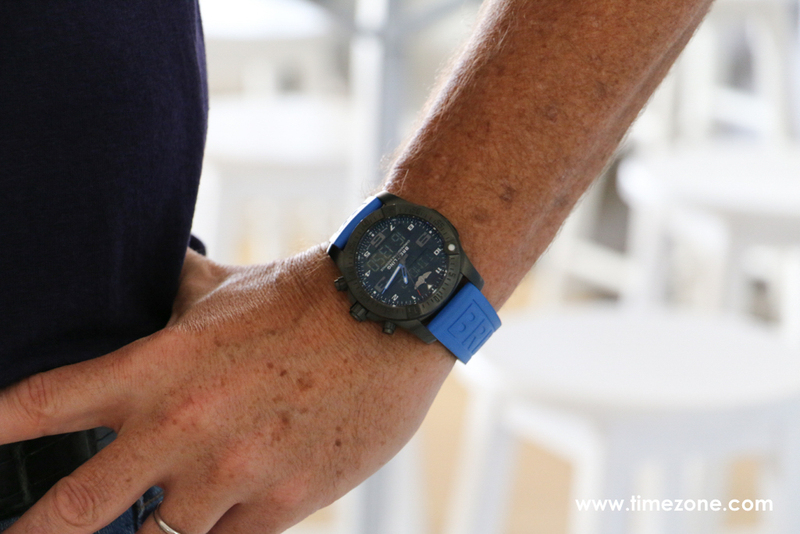 Next Topic: Should I have this watch repaired?